Join us for our first annual “Eggstravanganza Easter Egg Hunt”, April 20 from 10am-1pm. for ages 2 years – 5th grade. A helicopter will drop thousands of eggs over the GCA Football field. 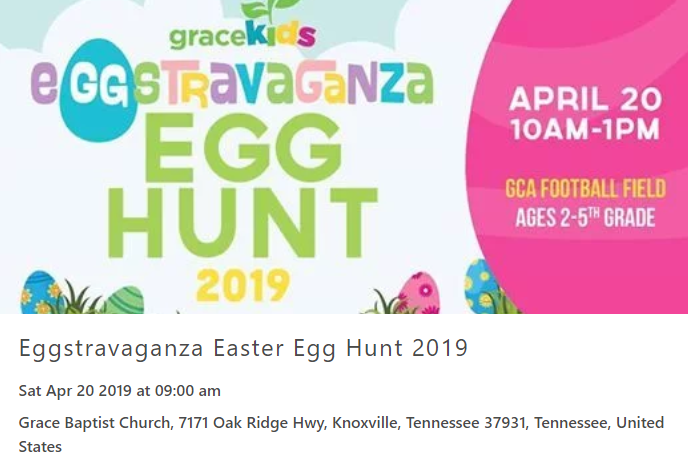 Each age group will have their own designated time for their egg hunt. We will have a Family Fun Zone with inflatables, face painters, balloon artists and food trucks. Don’t miss this FREE event! 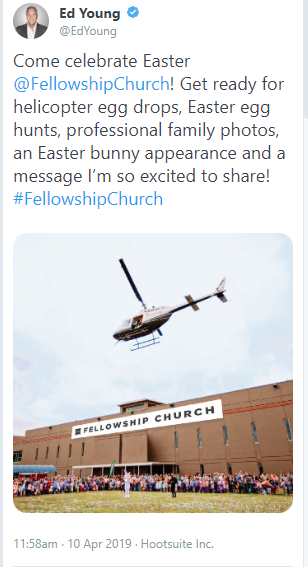 Ah yes- churches dropping eggs from helicopters and having pony rides and bounce houses and cotton candy on Holy Saturday. The early church did all this too because they thought Jesus’s stay in hell was just super awesome. Christless ‘Christianity’ is an entertainment industry. 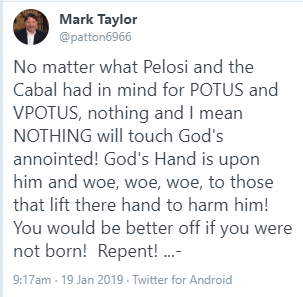 This isn’t Christianity, it’s gnosticism. This is what happens when exegetes stop caring about the interpretation of scripture and find themselves looking for something to do to occupy their time: faddism and ‘WhatIfIsm’. Neither Judas Iscariot nor Pontius Pilate left behind any written material. Any words put into their mouths on tv are both purely speculative and highly suspect. 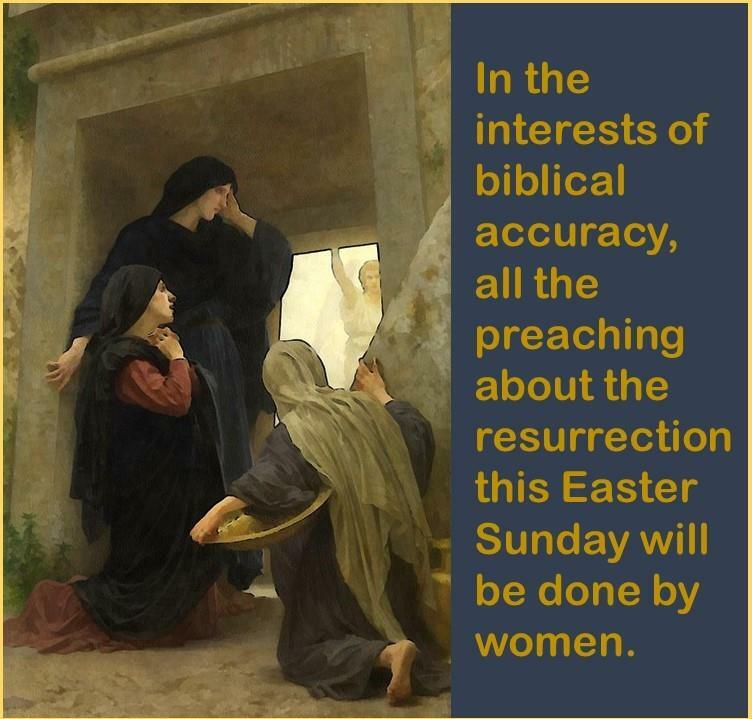 Except the first to announce the risen Lord were – from Mark, ‘a young man’ (and in fact the women ran from the tomb and said nothing!) and from the other gospels it was ‘angels’. 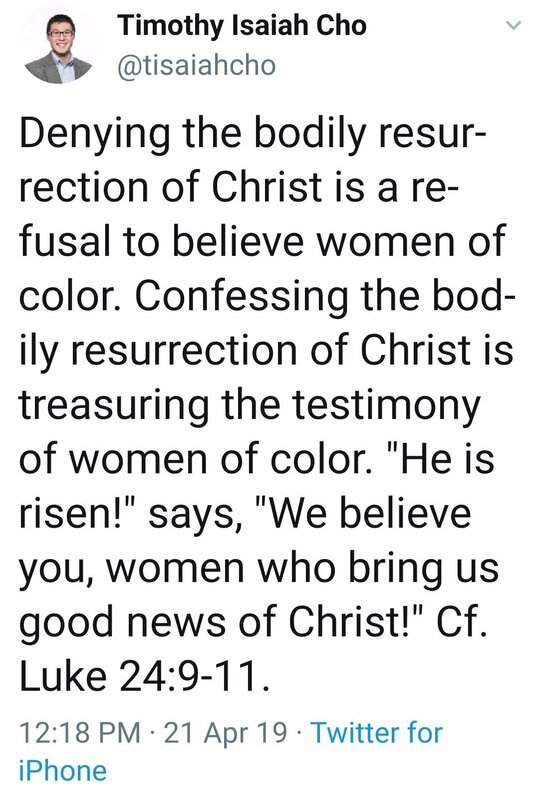 It wasn’t the women who said ‘he is not here, he is risen’, in any of the gospels. 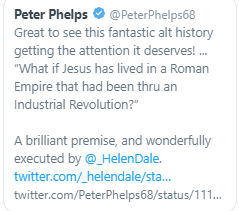 Maybe actually read the bible before you tell people to do something in the interests of biblical accuracy. That’s right friends, Joel Osteen is the executive producer of the History Channel’s ‘Jesus: his Life’. Just fyi. Lance Wallnau, a “prophetic” self-promoter who declared before the 2016 election that Donald Trump had been anointed as “God’s Chaos Candidate,” told his Facebook followers on Wednesday that God is setting “true qualified seekers of God” apart for special work. More. These people are nuts. Just absolute nutjobs. 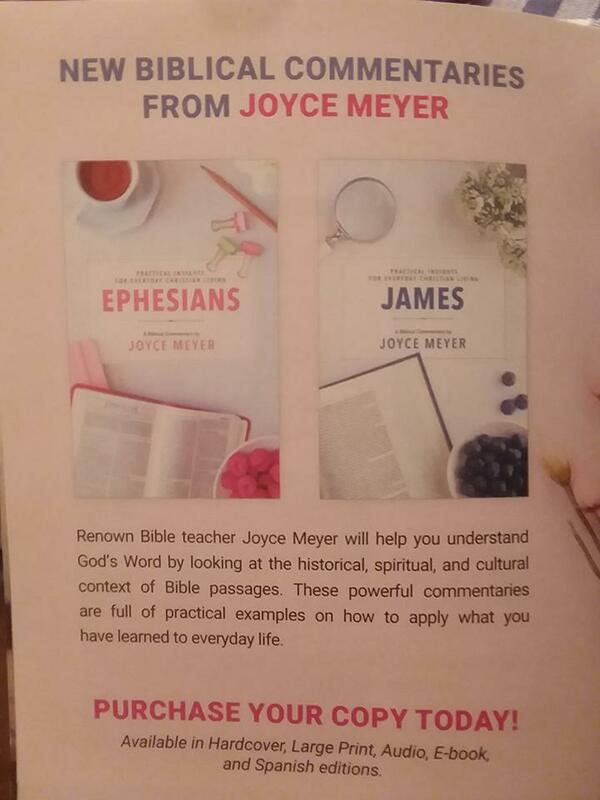 New LifeWay Christian Stores employee Aimee Bryer was tasked with rotating out last week’s prophetic books and replacing them with a fresh, just-off-the-truck shipment, sources confirmed Friday. “See here, this one was published just last month and identifies President Trump as one of the two witnesses in the book of Revelation. Sure, it’s a little old, but we can rotate it up to the front and hopefully sell it before it goes bad in a week or two,” she added. Combing through the store’s sprawling prophetic book section, the clerk then carefully checked each book for signs of rot and decay, pulled books that didn’t make the cut, and replaced them with just-printed books on the cutting edge of Bible prophecy. “We at LifeWay want to make sure we’re only ever selling you fresh, wholesome prophecy. 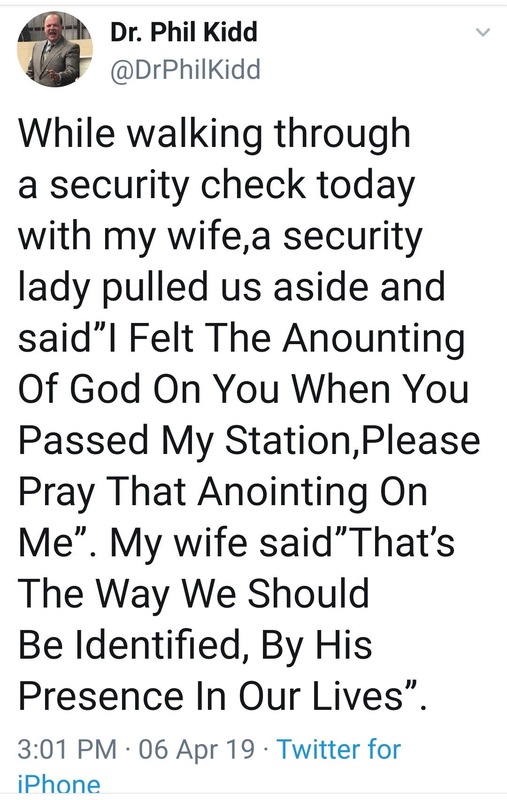 That’s why we train our new employees to look for signs of expired prophetic books and put out piping hot prophecy each morning,” the manager told reporters. At publishing time, sources had confirmed the bookstore employee had tossed every John Hagee book the store had, only to replace them with “at least” a dozen more fresh off the truck. This stuff… it’s both ridiculous and debasing. It’s just plain ick. There is nothing remotely theological about the whole sordid affair. 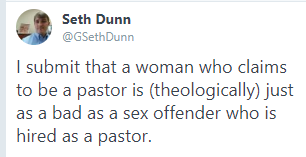 It’s just another attempt to make a name for herself, though in Christian circles her name is already ‘disgusting’. Like Dorothee Sölle, this woman should keep silent in the Church. She revels in impurity. 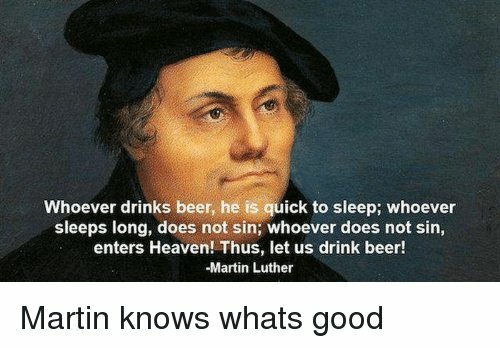 But if you can cite a source in Luther (and not just about Luther) I’d love to see it. 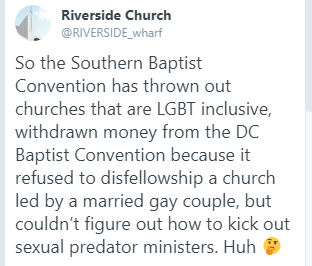 When you’re a ‘church’ but you take a certain measure of delight in the dreadful treatment of children by monsters just so that you can feel morally superior. 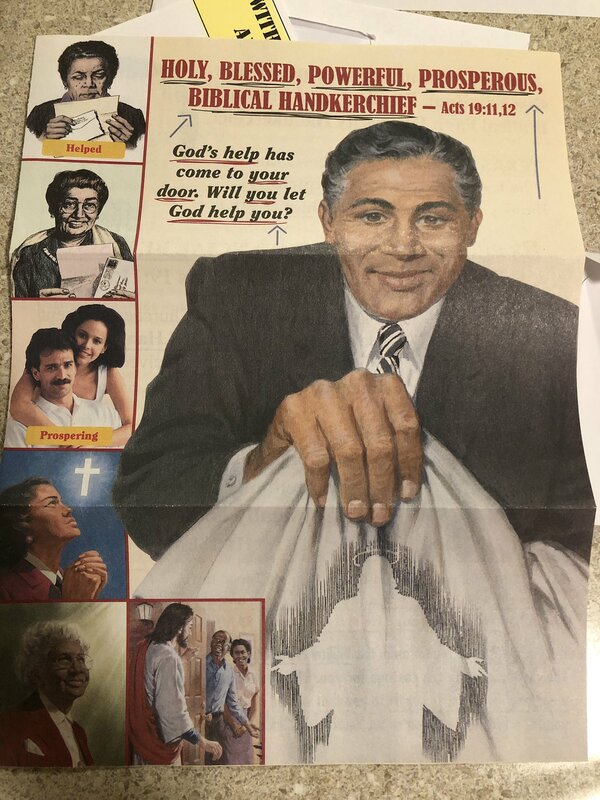 This is the self-made theology of the toilet chamber. 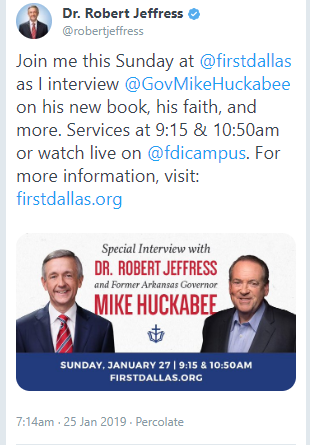 Why Aren’t There Any Christians At First Baptist, Dallas? It’s self evident that there aren’t or they would remove this politically driven idol worshiper. His ‘church’ has become nothing more than a weekly political rally for the worst of the GOP. If there were Christians at his ‘church’ they would demand his ouster. They no longer conduct worship, they conduct Republican fundraising. A Baptist church pastor in Fort Worth, Texas, said today’s rebellious public school students and “lazy gamers” should be stoned to death as part of a societal lesson in obedience. Stedfast Baptist Church Pastor Jonathan Shelley used Old Testament Bible verses to support his sermon this week against rebellious sons and daughters and how to discipline such disobedient children in public schools—by stoning them to death. Shelley replaced former Pastor Donnie Romero, who resigned two weeks ago after confessing to “being with prostitutes” and engaging in a night of gambling and smoking marijuana at a Jacksonville casino. Pastor Shelley’s rant Monday, which has since been removed from YouTube, focused on how to squash America’s rebellion-minded millennials and Generation Y members and force them to blindly follow the wishes of their elders. Stedfast Baptist Church is an independent fundamental King James only baptist church pastored by Jonathan Shelley. Jonathan married his wife, Keri, in 2009 and they have three children, Clayton, Jaxon, and Abi Jean. Jonathan was raised in a Christian home and saved at age five and baptized at age 14. He grew up in large non-denominational churches and had a zeal of God but not according to knowledge. Before his first son was born, Jonathan began to diligently study the Bible and realized he needed to make some changes. He soon became King James only and eventually started to attend an independent fundamental baptist (KJV Only) church in his area. Jonathan was rebaptized in 2015 at Arden Road Baptist Church. In 2016, Jonathan moved to Faithful Word Baptist Church to train to be a pastor. During this transition Jonathan has been blessed to have had the opportunity to preach over 150 sermons, lead soulwinning marathons, go on mission trips to Jamaica and Mexico, and memorize dozens of chapters of the Bible. Jonathan’s vision is to reach the entire Oklahoma City area with the gospel, train soulwinners, develop and send out evangelists and pastors, and reach foreign countries with the gospel. He didn’t study to be a pastor, he ‘trained’ to be one at a similarly minded fundamentalistic cult. And he’s what you get when you call a person with no education. No Christian would say such a thing about an unrepentant immoral adulterer.